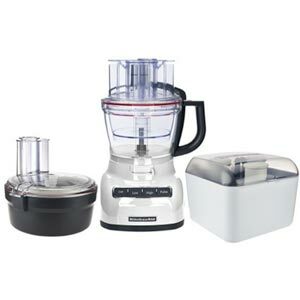 We'll be kitchen ninjas with this food processor -- from slicing and dicing to kneading and shredding. We promise to make something yummy for you! Let the cooking commence! 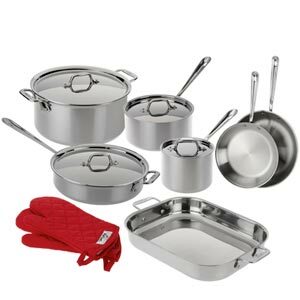 This set has everything we need to fry, saute, boil, and even bake. Let's toast to convenience! 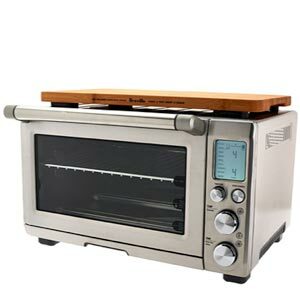 And beyond toasting, this baby can bake and broil. We love the bamboo cutting board, too. Every baker's dream! 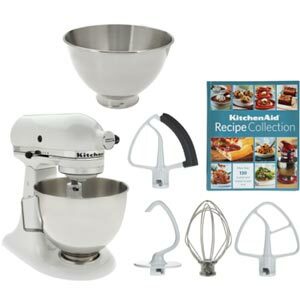 Every kitchen MUST have this dreamy stand mixer that will mix, knead, whisk, and whip our ingredients into something delicious. 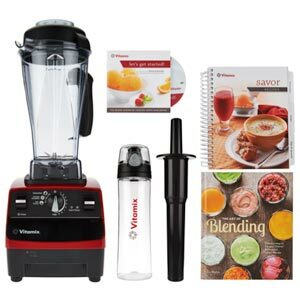 Smoothies for breakfast, margaritas at cocktail hour and whipped cream with dessert, the Vitamix can handle almost anything! 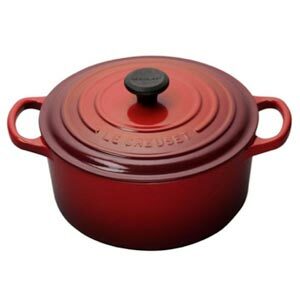 What kitchen is complete with a clasic Le Creuset dutch oven? We'll cook everything from chicken to cake with success. 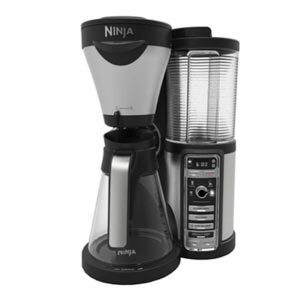 Coffee made any way we please. Enough said? 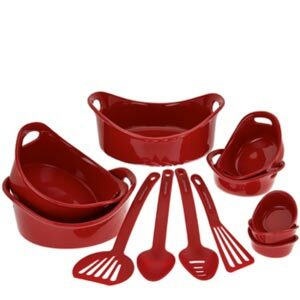 12-pieces of bakeware. We're in heaven! And they go from oven to table to dishwasher.